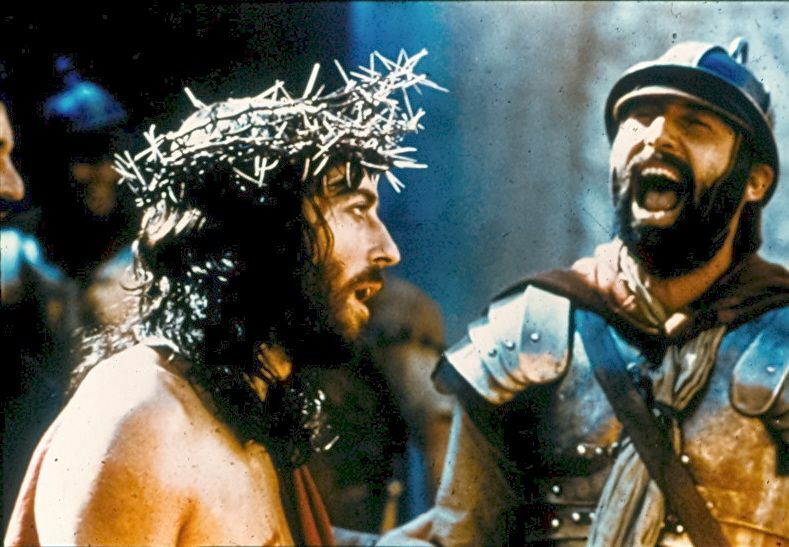 Scriptures: Then the Roman soldiers took him into the barracks of the palace, called out the entire palace guard, dressed him in a purple robe, and made a crown of long, sharp thorns and put it on his head. Mark 15:17 TLB. Observations: I have thought long and hard about the crown of thorns and its spiritual application. The Praetorian guard were having themselves some fun, but behind that fun were demonic tormentors. They must have thought this was hilarious sport. Just viz the scene from the chronicles of Narnia “The Lion the witch and the wardrobe!” By CS Lewis! The harpies, witches, werewolves and ogres etc, were all having a party because Aslan was in their power to do with as they pleased! However, what those harpies and hags didn’t realize was that this would come back and bite them on the bum! And likewise those tormentor demons didn’t understand what was going on but would soon suffer the consequences of their actions! Prayer: Dear Lord Jesus, I feel tormented and harassed in my mind. I pray for relief, so Jesus, your head, mind and thoughts became cursed through the crown of thorns, however I understand and declare that your blood flowed on those demonic cursed thorns and I overcome these ills by your blood Lord Jesus. I receive release by your blood now in your matchless name. Thank you amen. This entry was posted in Jabez's Prayer and tagged Aslan, C S Lewis, Jesus mocked, Praetorian guard, Roman soldiers, The Chronicles of Narnia, The crown of thorns, The Lion the witch and the wardrobe, The purple robe, Thorn in the flesh. Bookmark the permalink.